Law student of the 5th year at the Adam Mickiewicz University in Poznań. She is writing her Master’s thesis on commercial law at the Department of Civil, Commercial, and Insurance Law. Her academic interests revolve around commercial companies and partnerships, civil law, and commercial insurance law. 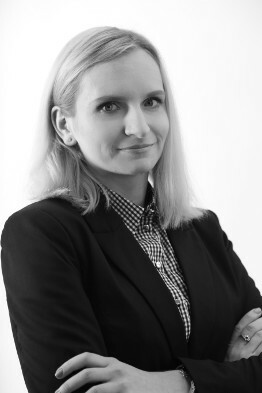 She started working at law firms in Poznań during her second year at the university. She is also active at the University Legal Clinic for Students. Languages: English and German.